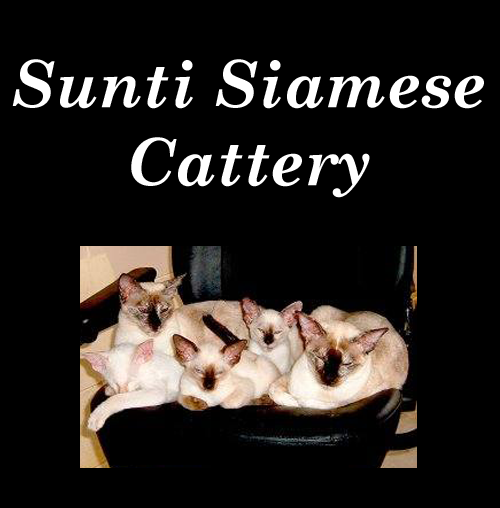 Sunti Siamese Cattery is located in Cairns and specialises in Siamese, sealpoints, tortiepoints and redpoints. My kittens are house reared, house trained, healthy and happy. All pets are registered, vaccinated & desexed. Selected kittens are available for breeding.